Jason O'Grady, M.D. 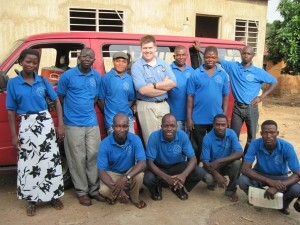 went to West Africa as part of the Mayo International Heath Program within the Mayo School of Graduate Medical Education. He recounts his experience in this video.